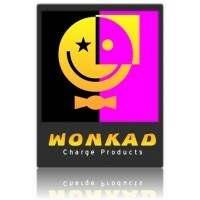 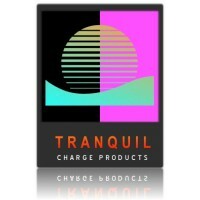 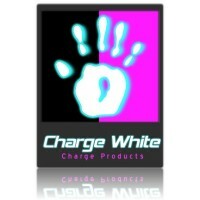 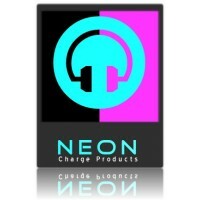 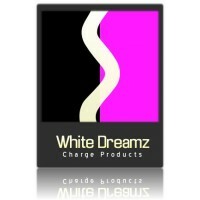 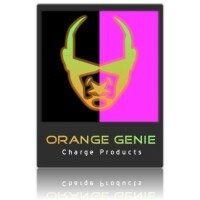 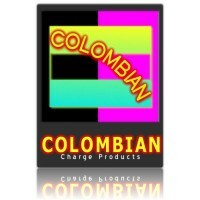 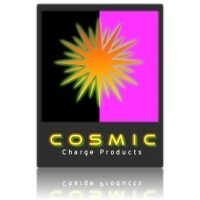 Buy Party Pills Online With Charge Products Europes Leading Legal Highs Supplier. 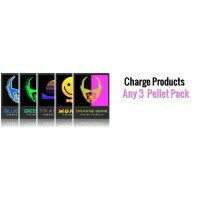 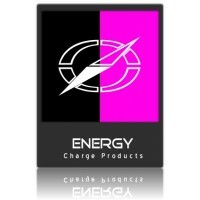 Charge Products Herbal Highs Shop has one of the Largest Ranges of Party Pills in the EU, We always recommend one bath tab in your bath to begin with then building up for pleasure. 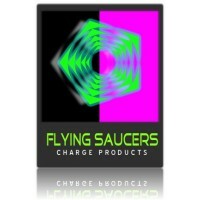 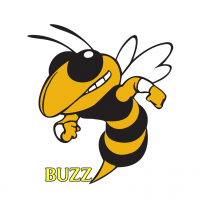 You will also find some of our Best Selling Legal Highs Powders in Capsule form such as white dreams and White Charge some of our all time Best Legal Highs for easy use along side our World Famous Genie Range of Pellets and Our Strongest Party Pills Flying Saucers. 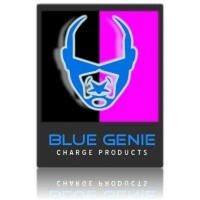 10 x Blue Genie Pellets Relaxing Bath Salts inducing sedation, muscle relaxation and anxiolytic properties into your Bath NOT FOR HUMAN CONSUMPTION OVER 18's ONLY KEEP OUT THE REACH OF CHILDREN ..
Buy Flying Saucers x 2 Caps wwwbuychargepowder.net, EU's No 1 Legal High Store Online, Buy Legal Highs, Buy Party Pills, Buy Energy Snuff 10g, Buy Legal High Accessories, Wholesale Legal Highs, Euphoria Pills, Party Pills Online, NOT FOR HUMAN CONSUMPTION OVER 18's ONLY KEEP..